Booster Meeting Tuesday 6 P.M. 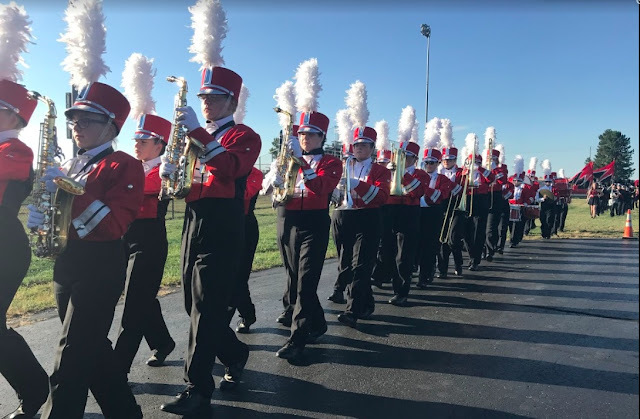 The re-scheduled September music booster meeting will be held Tuesday, September 23 at 6 PM in the band room. All band parents, family, and friends are welcome to attend.